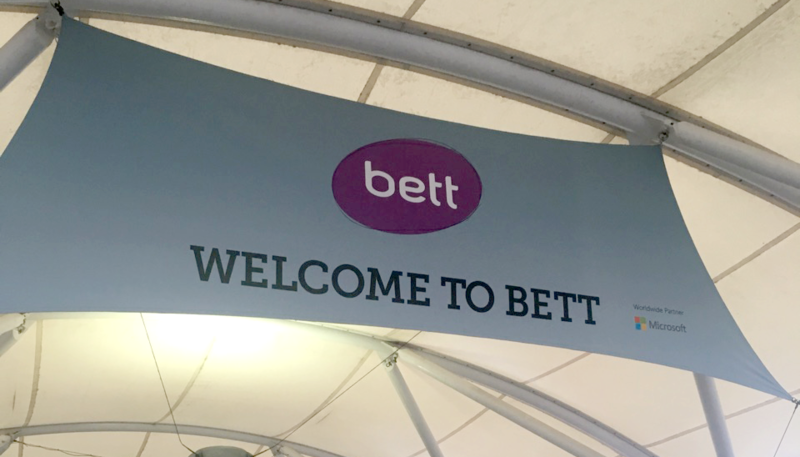 Last week our UK team attended BETT with Atomwide and London Grid for Learning. What a great week it was! As always, the event was full to the brim with informative presentations, the latest gadgets, and newest ideas to hit the education technology industry. As the classroom becomes more and more digital the need for reliable and useful technology is a top priority for educators and IT professionals alike. Imagine an IT professional having to manage thousands of crafty kids on the entire world wide web both on and off the school’s network. Sound like a challenge? That’s where Netsweeper comes in. This year we focused on highlighting the scalability and flexibility of our platform and how we help make an IT professional’s day easier. 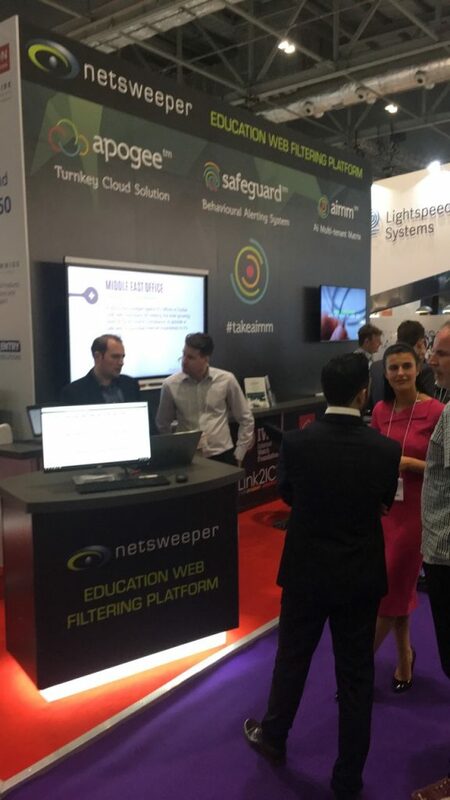 We showed demonstrations that showcased how our software works and how easy it is to manage all from one centralized administration platform. We even had a few guests from LEGO that came to say hello. Our demonstrations are available by appointment at any time. 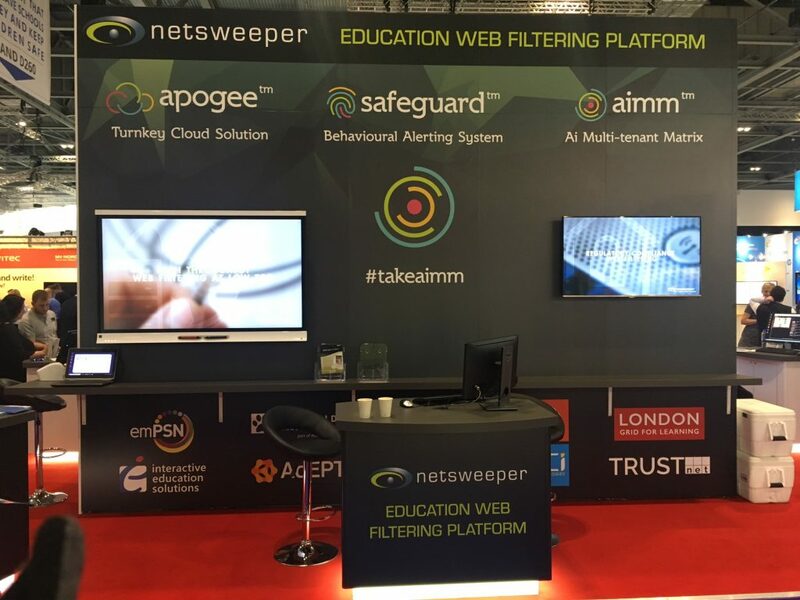 If you would like to see what we showcased at the show or are interested in learning more about Netsweeper, contact us today.